Lord Kubera is the ‘treasurer of the gods’ and ‘king of Yaksha’. 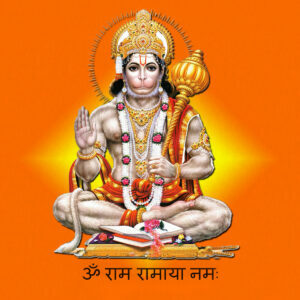 He is a true representation of wealth, prosperity and glory. 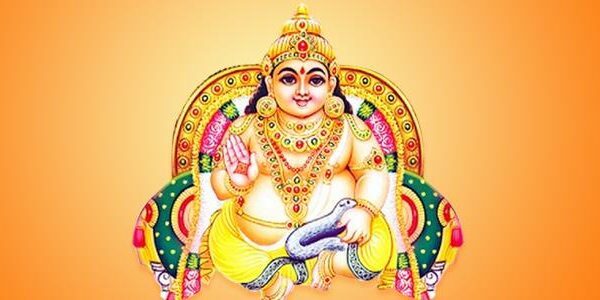 Lord Kubera not only distributes, but as well maintains and guards all the treasures of this universe. Hence, he is also called guardian of wealth. Hindus worship Kuber as the treasurer of wealth and bestower of riches, along with deity Lakshmi before Diwali on the Dhanteras day. This custom of worshiping Lakshmi and Kuber together is in prospect of doubling the advantages of such prayers. Goddess Lakshmi is that the creator of wealth and Lord Kuber is the guardian and distributor. Hence, the two are usually adored along. 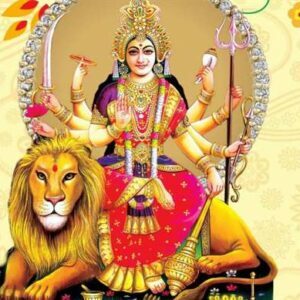 Kuber Puja is performed by people who need to urge obviate their cash issues and acquire a lot of wealth. This can even be done before beginning a brand new business also on gain material success. The belief in Lord Kuber showering prosperity was strengthened by the story revolving round the Venkateshwara temple at Tirupati. According to the story, Vishnu took money from Kuber for his wedding ceremony with deity Lakshmi. This loan, Lord Vishnu can have to keep paying until the end of time. Devotees go to the temple and donate cash so that Lord Vishnu’s loan is cleared. This belief has led it to become one of the richest temples within the country. 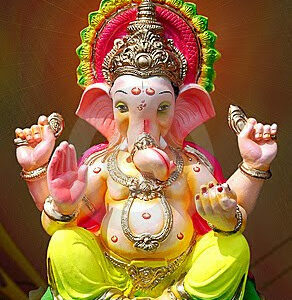 It is an unconventional way to show however prosperity is joined to Lord Kuber.